A great cultural event and one of the most important dates for the international film industry. 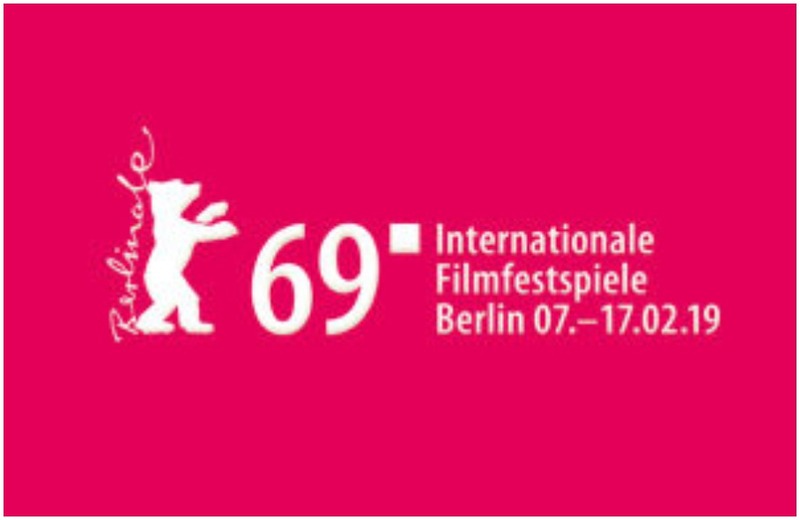 FRED Film Radio is joining the 69th Berlin International Film Festival in Berlin, Germany on February 7-17, 2019. Every year, around 400 films of all genres, lengths and formats are shown in the various sections and special presentations of the Berlinale. Across the spectrum from feature films to documentary forms and artistic experiments, the audience is invited to encounter highly contrasting milieus, ways of life and attitudes, to put their own judgements and prejudices to the test and to reinvigorate their experience of seeing and perceiving in the realm between classic narrative forms and extraordinary aesthetics. The programme also thrives on an intense dialogue with its audiences. A rich array of spoken-word events, audience discussions and expert panels facilitate an active participation in the festival. For more information about the Festival, click here.